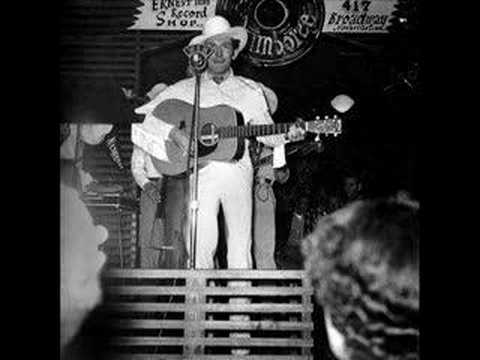 List Rules Vote up and add all of your favorite country songs from the 1950s. 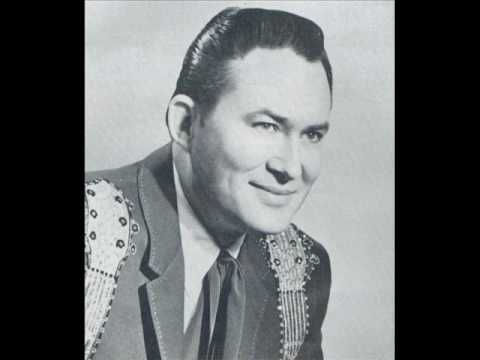 Country music is the most popular genre of music and its popularity stems from classic country songs such as these from the 1950s that have paved the way for other, more current artists. 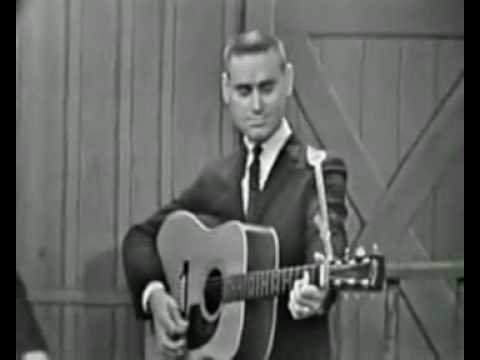 The country songs of the 1950s are steeped in Americana and tell the story of ordinary, hard working, hard drinking, and long suffering people just like many of us. 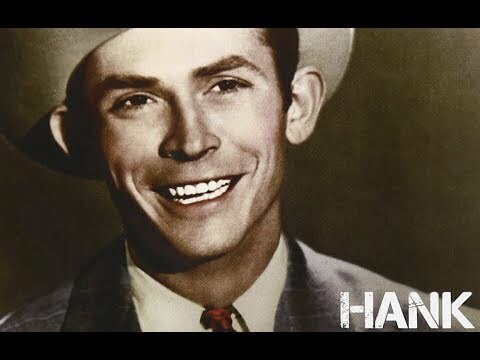 The songs on this list from top classic country artists such as Don Gibson, Johnny Cash, Patsy Cline, and Hank Williams. 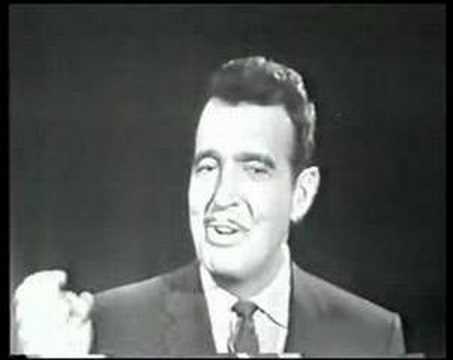 Vote up the greatest 1950s country songs, or add a song that makes you love '50s country music it if it isn't already on the list. 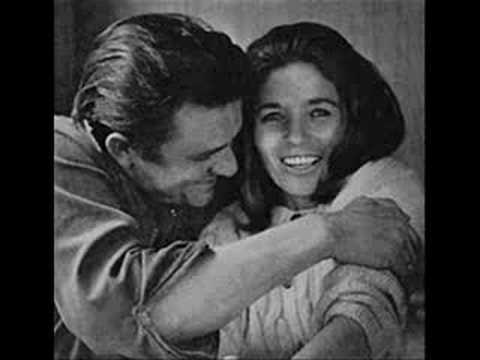 This love song to June Carter is a classic '50s hit from Johnny Cash that is stark, epic, and lovelorn. 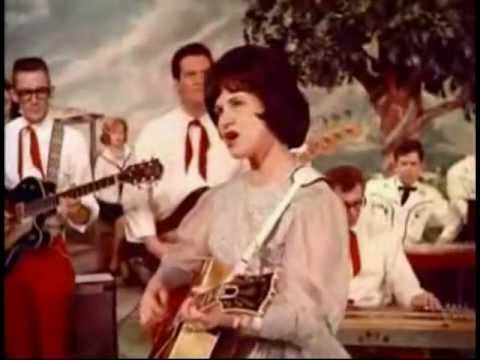 This 1950s hit from Patsy Cline peaked at #2 on the charts and essentially launched her storied country career. This sad, loverlorn song is another hit from Hank Williams from 1952. 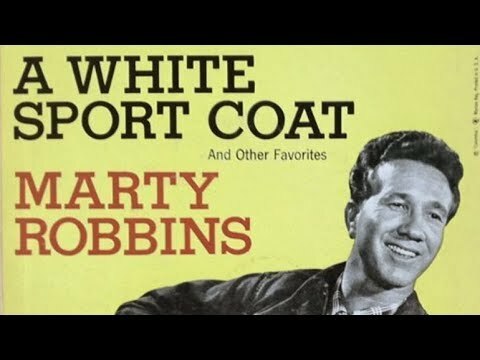 1959 hit for Marty Robbins that featured a Spanish guitar and is an ode to the city of its title. 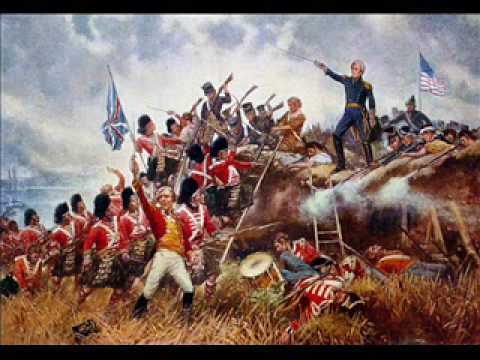 1959 hit for Johnny Horton that tells of the 1815 battle of new orleans from the perspective of an American Soldier. 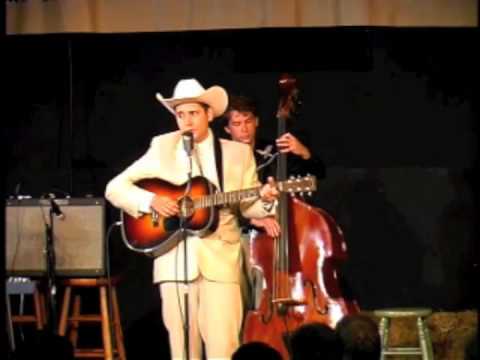 A 1951 classic ballad from Hank Williams that proved to be a popular radio play. 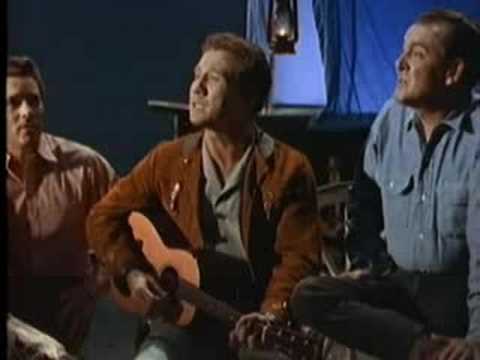 A 1955 hit about the difficult days in the coal mine. 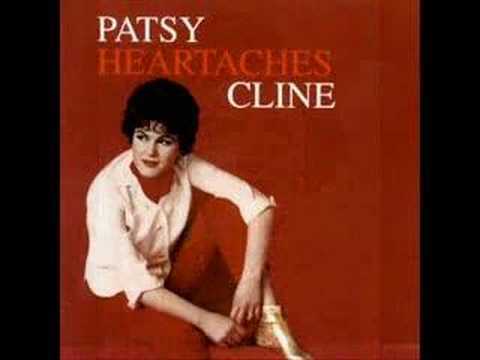 1950 hit by Patty Page that would become that state's official song in the 1960s. 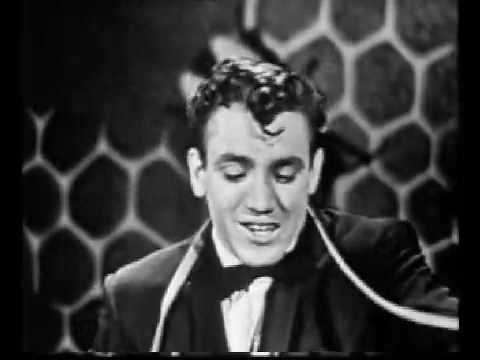 1957 Jimmie Rodgers song written by The Weavers. 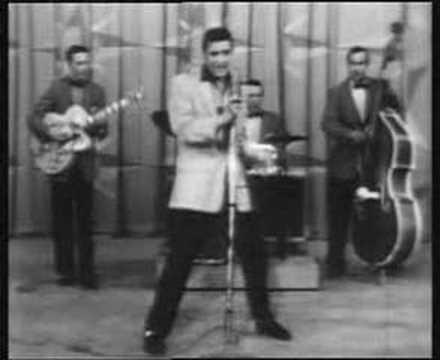 this 1956 Elvis hit was the King's first country-pop crossover hit. 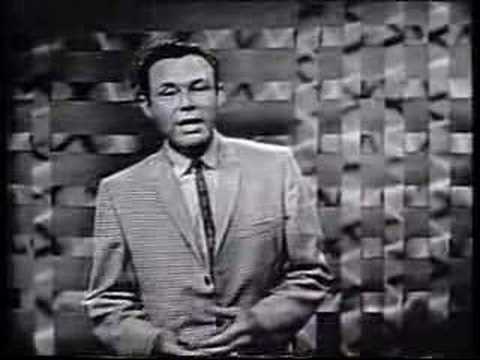 1952 Ray Price hit that spent 20 weeks on the chart. 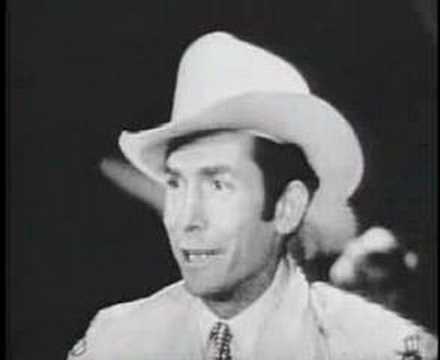 The 1950 hit that launched Hank Snow's career in country music. 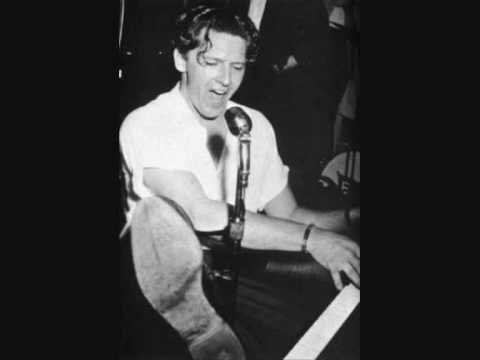 A 1950 hit for Hank WIliams that topped the charts for weeks on end. 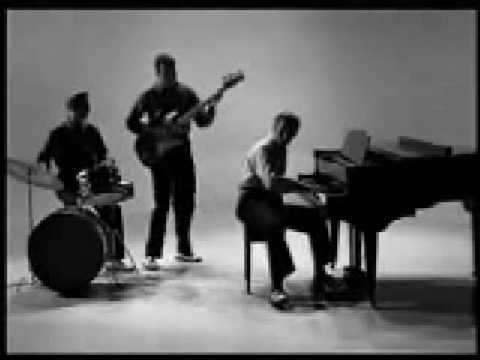 1956 Elvis hit that was the B-Side to "Don't Be Cruel"
List Rules: Vote up and add all of your favorite country songs from the 1950s.